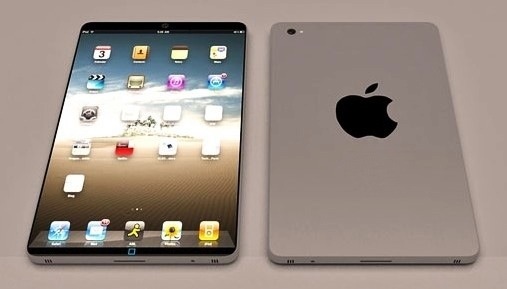 Apple’s New 7″ iPad Touch, Tim Cook’s “Stroke of Genius” ? This image in no way represents any product from Apple , instead I have added it to attract readers attention. As a company Apple Inc. can be seen as sporting a Cheshire smile from ear to ear , Why you might ask , because they have been able to pull off their greatest product deception since , well, The original iPhone introduction. Read below to see I how believe Apple will surprise everyone with its new product.